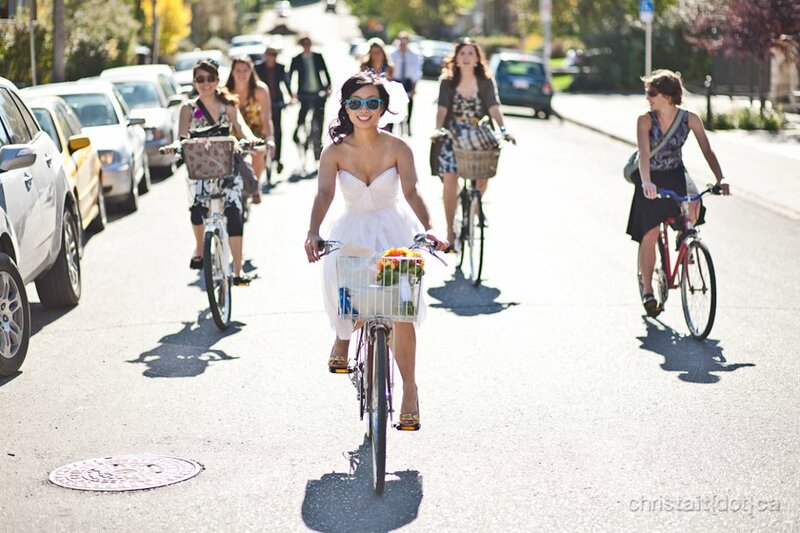 Calgary Cycle Chic: Song Got Married! yeah! so lovely and stylie! Congrats Song and Song's Hubby!